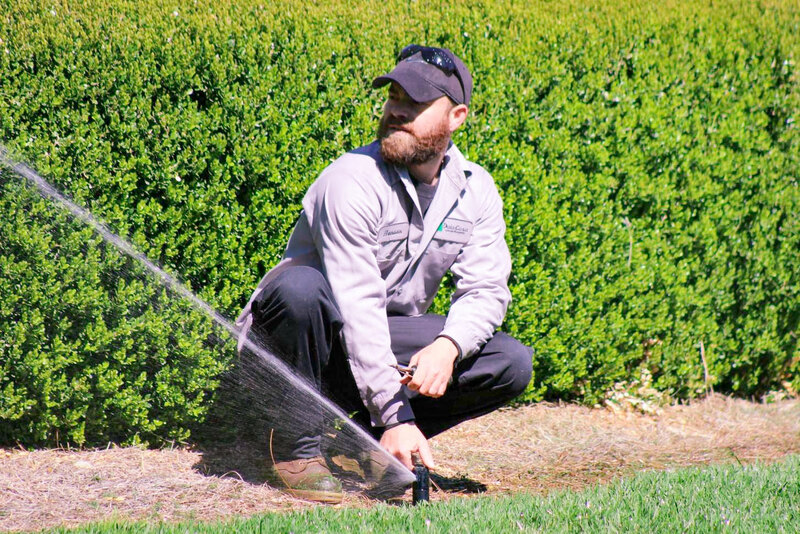 When your irrigation system is not working properly it can be a real hassle. Watering your lawn and plants during the growing season is vital to the health of your landscaping. Your lawn can become very irritated when your irrigation is not up and running properly. How do you know whats wrong? Its all underground! 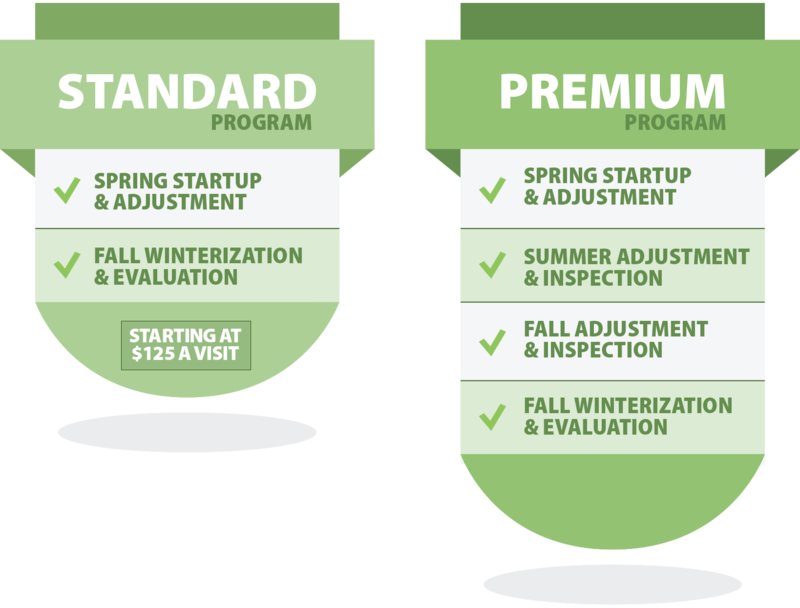 Other companies can mislead you and misdiagnose problems with your irrigation system, charging astronomical fees. 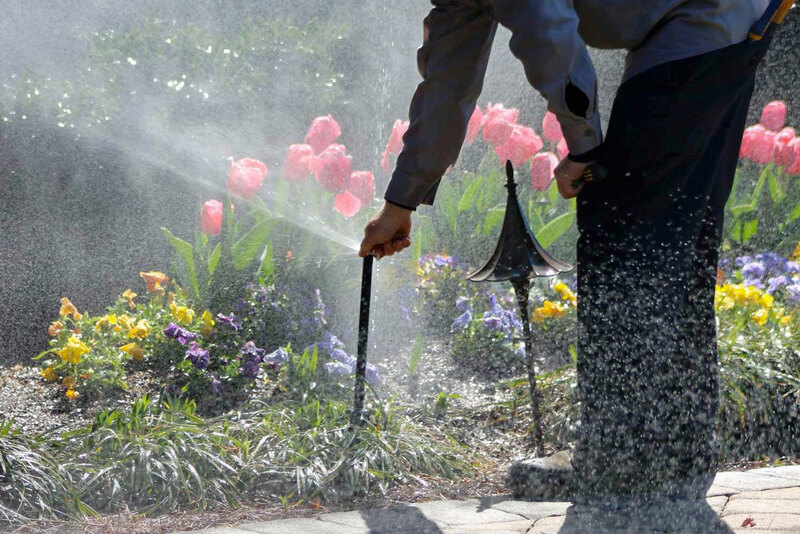 Diagnose the issues with your sprinkler system. Estimate approximately what it will cost for repairs. Upon your approval, we will fix all issues and get your sprinkler system up running!